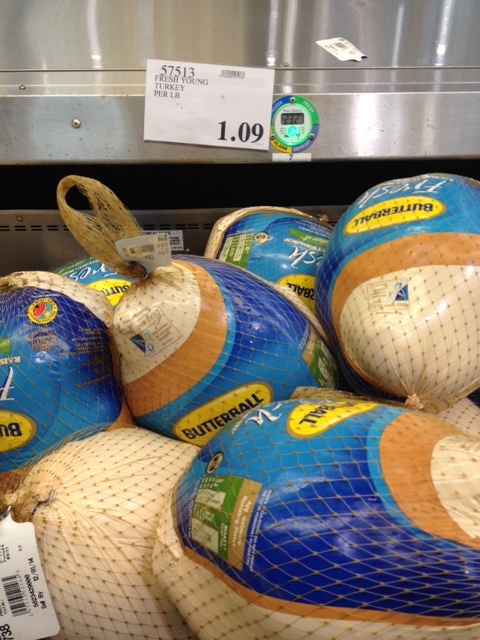 So you bought your low-sodium fresh turkey, now what do you pair with it for your low-sodium, low-fat Thanksgiving feast? Check out the possibilities for low-salt, low-fat side dishes on The No Salt, No Fat, No Sugar recipe page. 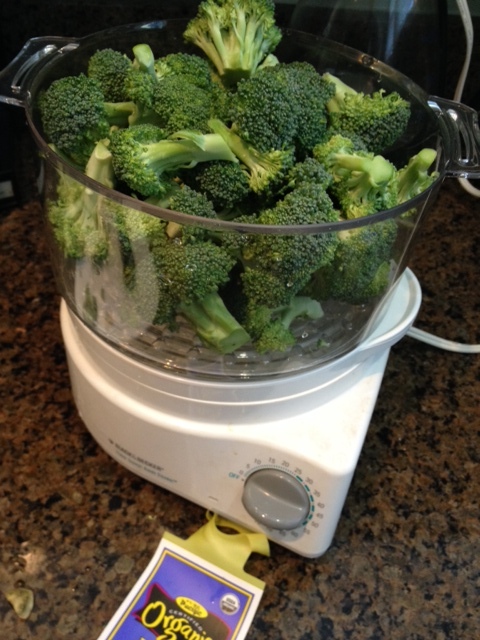 I’m planning to make broccoli in my large steamer, a must-have appliance for any kitchen trying to cook healthy. Also on the menu will be asparagus, steamed and then topped with low-sodium panko breadcrumbs and some fat-free cheese. 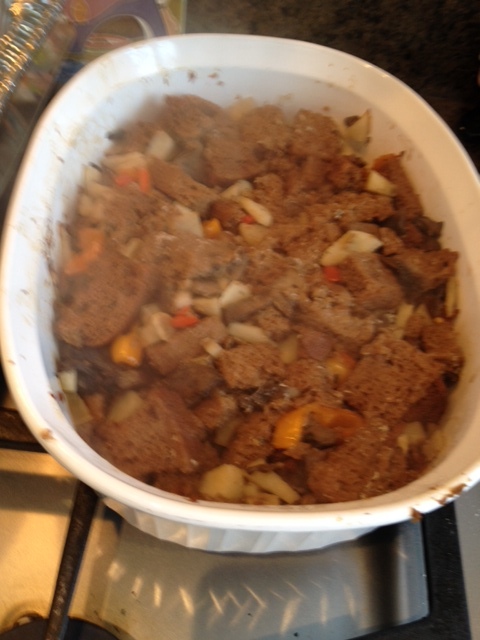 After that, I’ll be tackling a low-salt stuffing, read more about that here Wednesday. White-meat turkey is one of the only meats allowed on most low-fat diets. So a traditional Thanksgiving turkey should be no problem right? Think again, I’m afraid. As I’ve written before, any self-basting turkey is loaded with salt, upwards of 300 mgs in four ounces. If you’re likely to eat much more than four ounces, there goes your salt count for the day. So scout out a fresh or organic turkey with no added salt. I found a great deal on a fresh turkey at Costco today, $1.09 a pound, considerably cheaper than the $2,49 a pound I saw at other retailers carrying fresh birds. One of the most basic tenets of post-angioplasty health these days is to drink plenty of water. 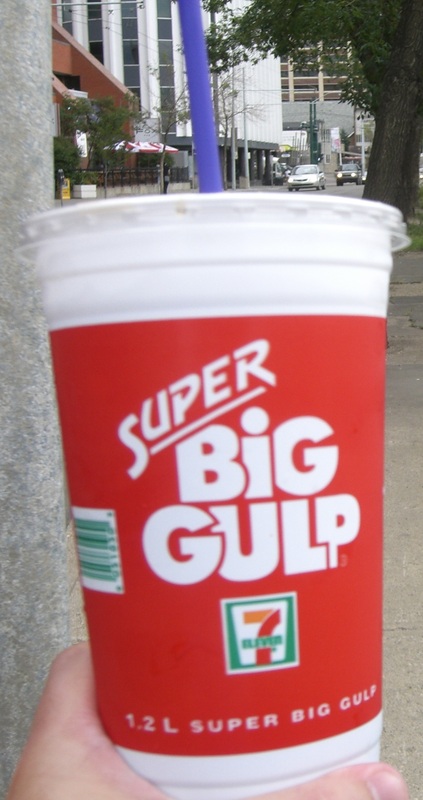 I was told to drink at least two liters a day, about 64 ounces, which I pretty much do regularly, if for no other reason than there’s not much I can eat during a given day, so water has become my snack. 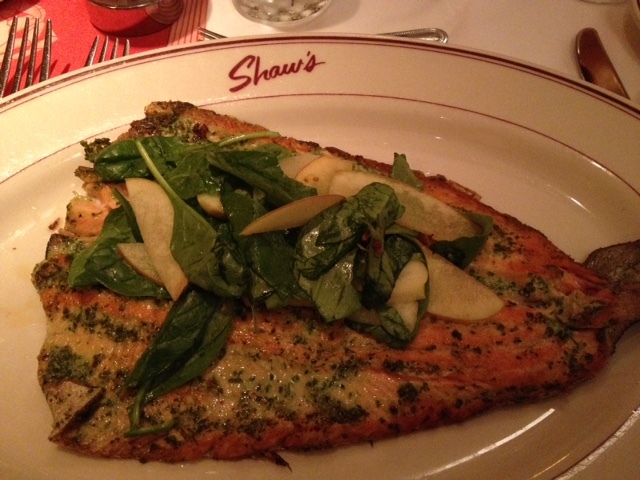 I’ve been eating a lot more fish since my angioplasty two years ago, mostly salmon and tuna. But I’m also always looking for new varieties to try. Flounder is delicate, so keep an eye on it while cooking. 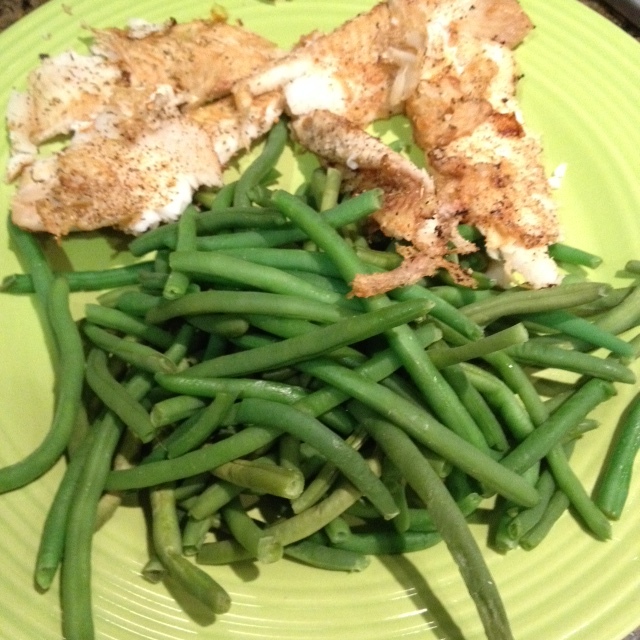 Here’s mine with lots of green beans.